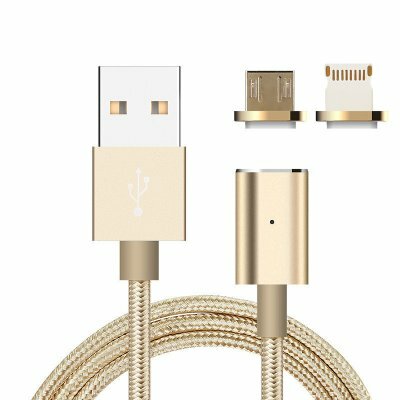 Successfully Added 2 In 1 Magnetic USB Cable - Charging And Data Transfer Cable, Micro USB, 8-Pin, For Tablets, Laptops, Android + Apple Devices to your Shopping Cart. Why carry two separate cables when one is enough? With its detachable magnetic ends, you’ll never have to worry again if you’ve brought along the right charging cable for the device you’re currently carrying. The magnetic ends even allow you to keep them inside the charging port of your phone or other electronic devices, ensuring that your device is always ready to be used with the USB lead whenever required. Additionally, this charging cable comes with a convenient little storage bag that can be used to securely store your USB tops while not in use. 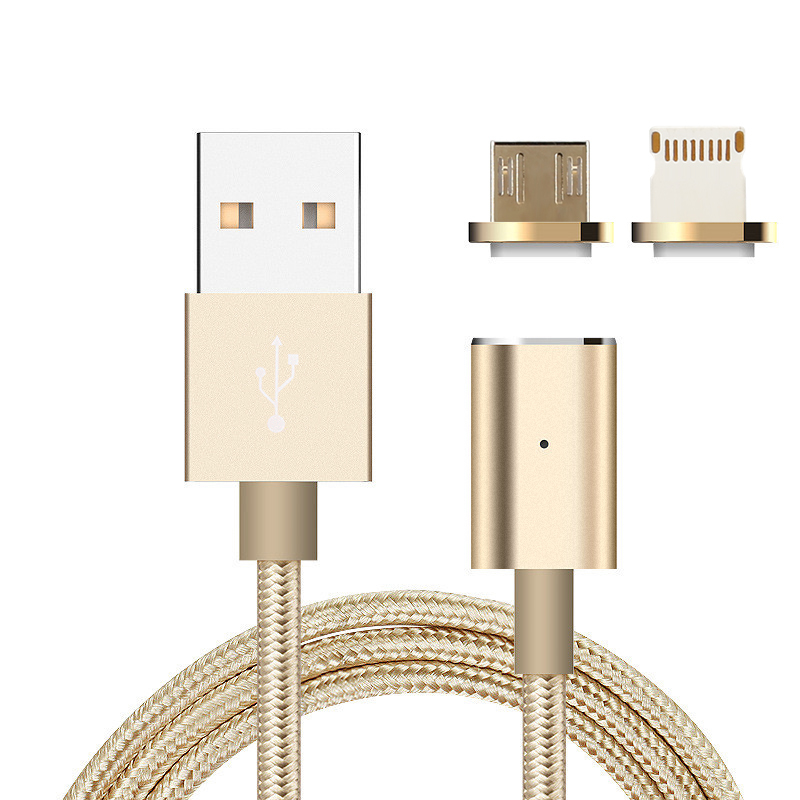 This 2 in 1 USB cable comes with a 12 months warranty, brought to you by the leader in electronic devices as well as wholesale electronic gadgets and accessories.. Compatible with most of Smartphones, Tablet PCs, Laptops and peripherals.